Your Parisian adventure will start at St Pancras International Station at 6.00am (5.30am on Saturdays). Outside the Chop’d Coffee Shop, you’ll be greeted by a Golden Tours representative who will give you everything you need for your day trip to Paris including a map of the city to help you get around. Once you have your tickets, you’re good to go! Sit back and relax as you’re taken to the heart of the capital – Gare du Nord Station. 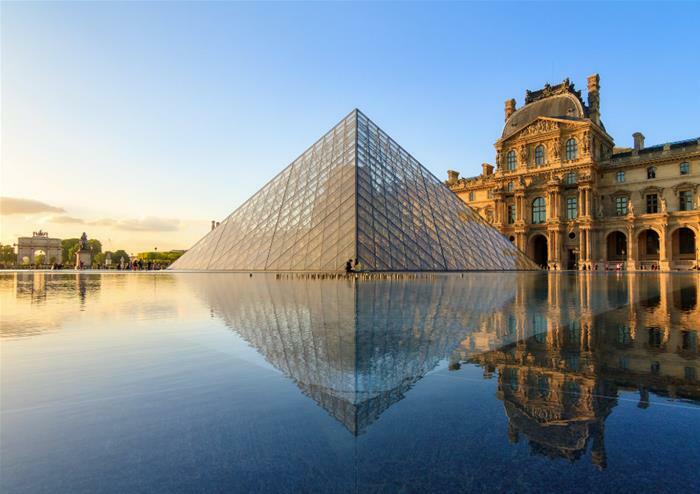 Soak in panoramic sights of the city’s most iconic locations and landmarks on a guided tour through Paris. 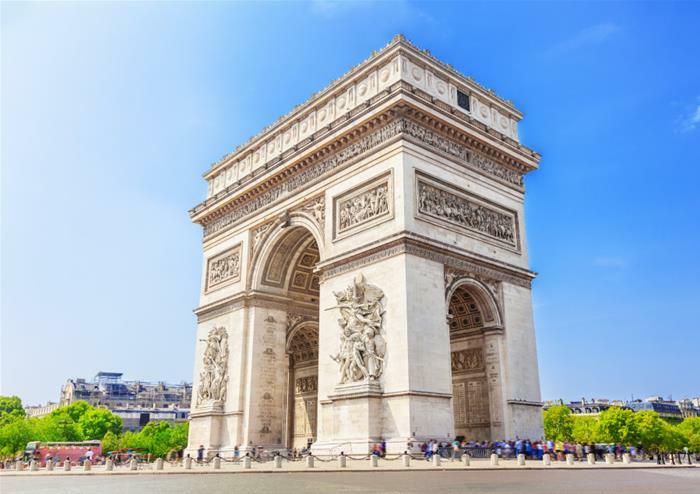 You’ll be escorted onto a coach where you’ll be able to take in sensational views of the capital including the world-famous Louvre Museum and the Arc de Triomphe whilst learning of the city’s rich history. 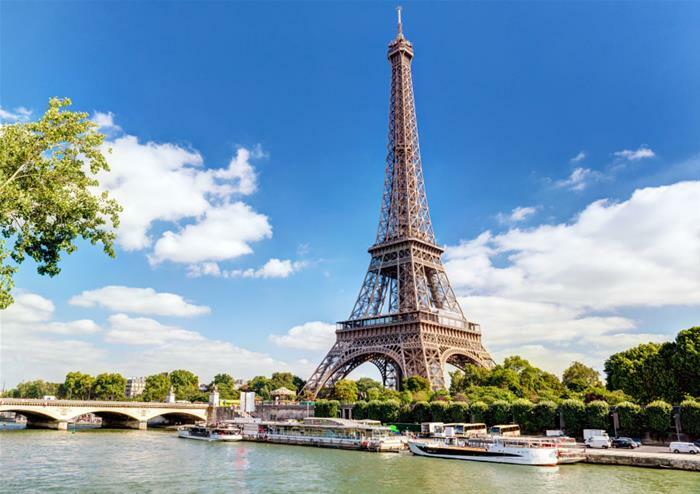 You’ll have time to explore Paris at your own leisure meaning you can hit the shops and experience the many famous boutiques (a visit to the Champs-Elysees is a must). 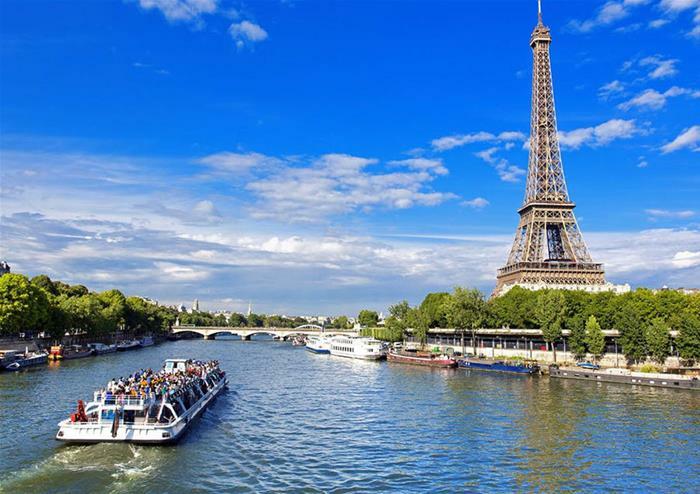 Or if you want to try out the local cuisine, head into one of the many quaint cafes and restaurants that line the streets of Paris. 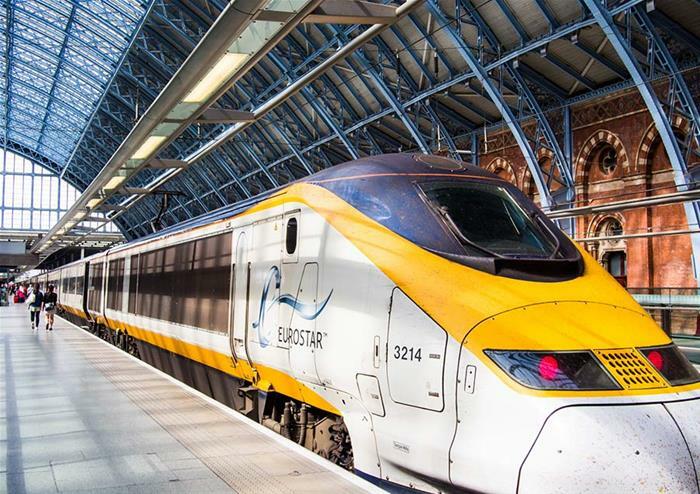 Your Eurostar train back to London will depart from Gare du Nord Station at 8.13pm local time so make your way there with enough time to check in. You must arrive at least 45 minutes before departure.